The release of highly anticipated Battlefield V was just announced to be postponed to November. The General Manager at EA DICE, Oskar Gabrielson broke the news while announcing that the shooter video game will now be launched on 20 November 2018 instead. The initial release date for the game to be released on was 19 October 2018. 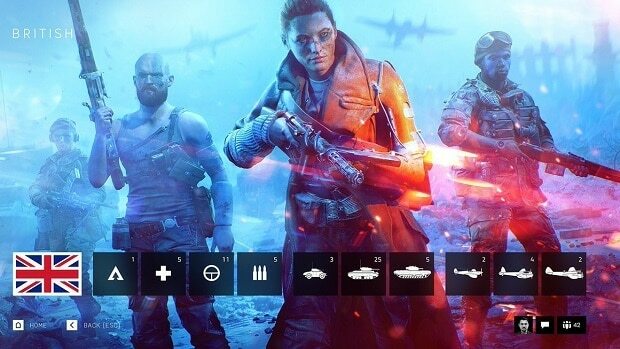 The reasons behind a new Battlefield V release date set by EA DICE was explained in the blog post on EA’s official website. The Oskar Gabrielson, first of all, wanted to acknowledge the fact that he was immensely proud that EA DICE was awarded for being the Best Multiplayer Game at displays in two of the biggest gaming events i.e. Gamescom 2018 & E3 2018. However, Oskar also highlighted that during this course many gamers got to experience Battlefield 5 in the Closed Alphas. Further, Oskar admitted that these experiences by players also led to appreciating comments underlining the improvements in the Battlefield 5 gameplay. He discussed that the developments which were called for were indeed seen to be delivered by EA DICE. Meanwhile, the constructive criticism of the game also encouraged the developers to further enhance the capabilities of Battlefield 5. 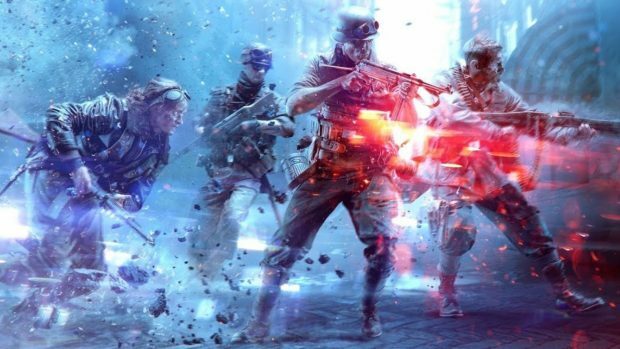 Oskar further ensured that these developments specifically gameplay tempo, soldier visibility, and reducing player friction would certainly be visible in the upcoming Open Beta for Battlefield 5 on September 6. Moreover, Oskar assured his confidence in the efforts of EA DICE Team to make it “one of the best Battlefield games” ever made. Following this statement, Oskar declared that the Open Beta of Battlefield 5 is just around the corner and EA DICE is open to more feedback on its arrival. 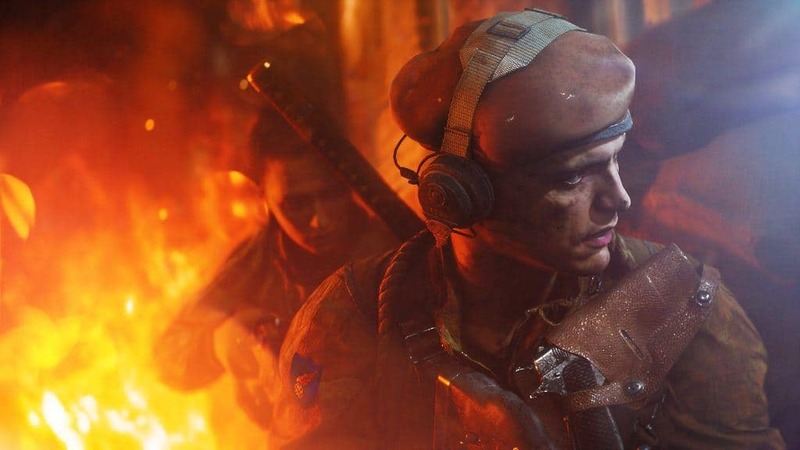 Oskar revealed that it to be the real reason for prolonging the launch date of Battlefield 5 while making some final adjustments can be made to the gameplay. 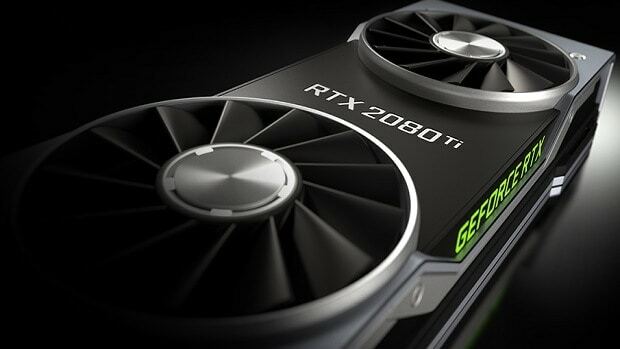 He then admitted that it is going to be an extended wait but is a necessity to make Battlefield just the right game that it is expected to be. In the end, he extended his regards while looking forward to seeing everyone joining in on the battlefield in the Open Beta.